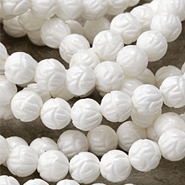 This piece would look stunning wire wrapped and strung onto a necklace. 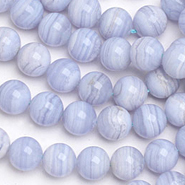 In some shapes, our kyanite gemstone beads are a lovely pearlescent blue with an undertone of gray. 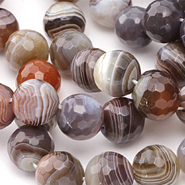 In other shapes, our kyanite beads are a wonderful aquamarine color, with interesting dark brown inclusions. Kyanite is also archaically known as cyanite. 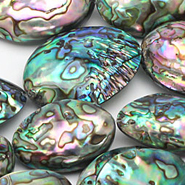 It is an aluminosilicate that forms during high pressure in schists and gneiss rocks undergoing metamorphism. Kyanite naturally occurs in long, bladed crystalline structures creating a unique appearance. It can be found on every continent. 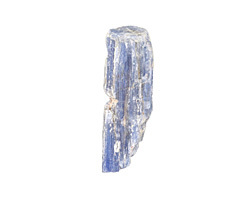 Crystals of kyanite are often used during meditation, facilitating energy flows and aligning all of the chakras. 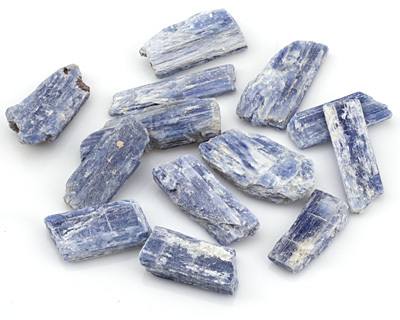 Kyanite can also be found in the creation of electronics and heat-resistant porcelains.